The system features an 8th Gen Coffee Lake 2.6 GHz Intel Core i7 six-core processor, 16GB of 2400 MHz DDR4 onboard memory, a 1TB PCIe-based SSD, four Thunderbolt 3 (USB Type-C) ports, a Force Touch trackpad, a keyboard with a 3rd-gen butterfly mechanism, stereo speakers with double the dynamic range of its predecessor as well as improved bass, 802.11ac Wi-Fi, Bluetooth 5.0 wireless technology, and even a 3.5mm headphone jack. 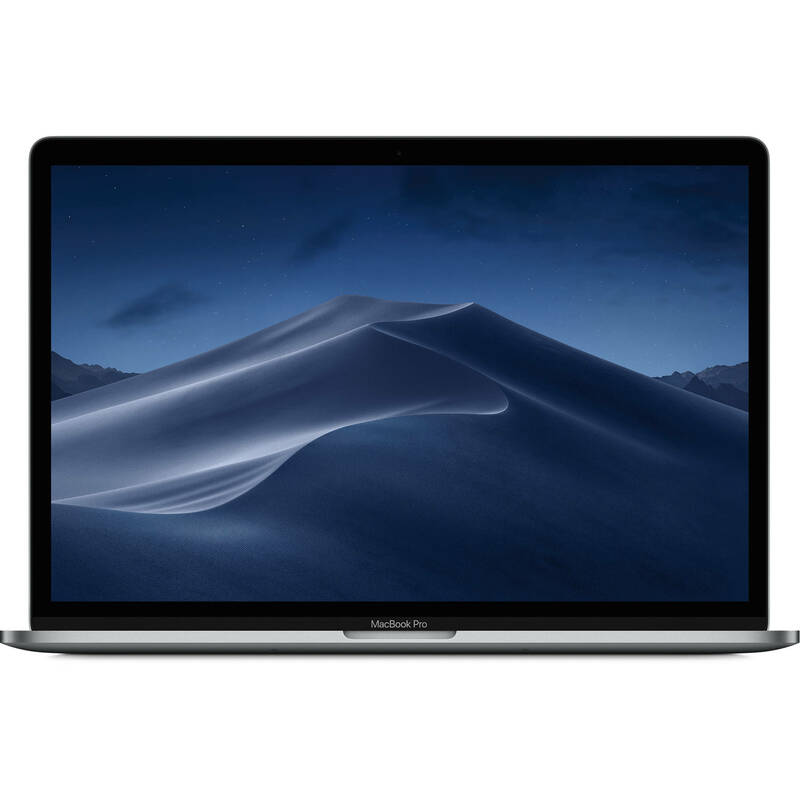 Box Dimensions (LxWxH) 16.2 x 11.4 x 3.5"
15.4" MacBook Pro with Touch Bar (Mid 2018, Space Gray) is rated 4.5 out of 5 by 241. What's the model number of this macbook pro ! ?